445 left in stock, Hurry! Packers rule! 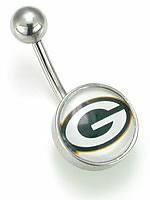 It’s official NFL merch for your navel jewelry collection. 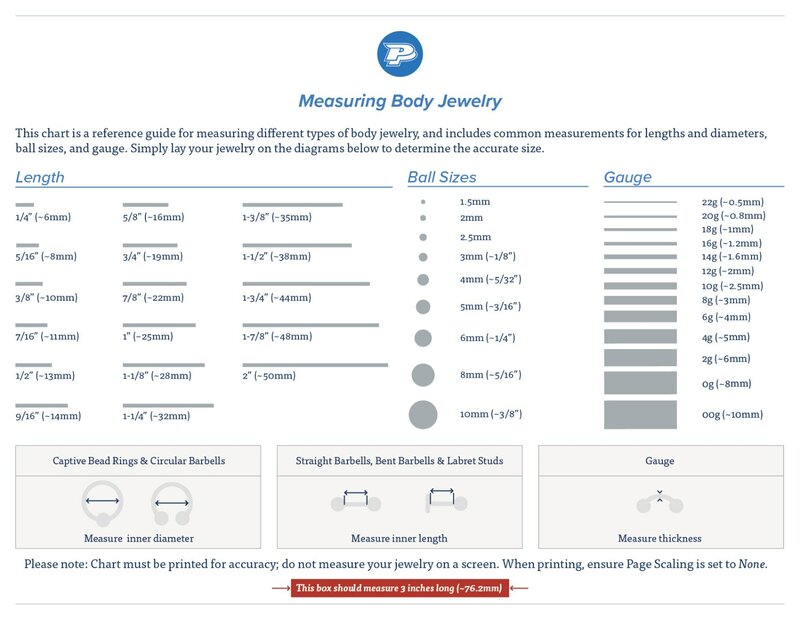 Jewelry is made from 316L stainless steel for maximum comfort and convenience. Entire piece, including Packers emblem, is 14g 7/16”. Internal threading at1.2mm displays and secures classic green and white Packers symbol.